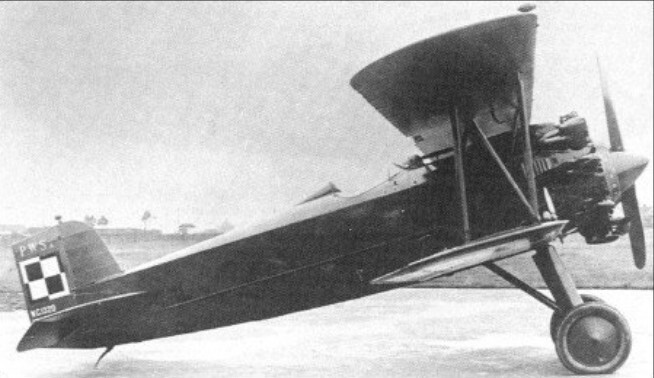 During the course of 1926, Avia tested the Gnome-Rhone version of the Bristol Jupiter nine-cylinder radial air-cooled engine in a BH-21 airframe, and elected to employ this power plant for a new fighter, the BH-33. This, the last fighter design to be produced by Benes and Hajn for the Avia concern, was the first Avia fighter to feature a fixed tail fin from the outset, and commenced flight trials in 1927. The wood-framed wings and fin were partly covered by plywood and wholly by fabric. A steel-framed fuselage, rudder and elevator were covered by fabric. Sheet metal plated cowling. It was ordered into production for the Czechoslovak air arm with a Walter-built Jupiter VI rated at 543hp for take-off, armament comprising two 7.7mm machine guns. 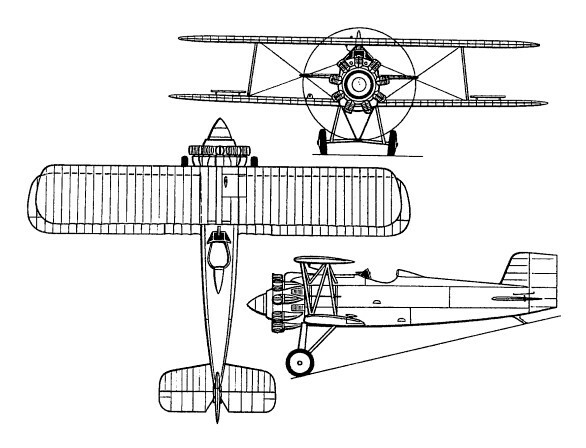 A manufacturing licence for the BH-33 was acquired by Poland in 1928, PZL building 10 pre-production fighters of this type and PWS building some 50 production examples for the Polish Air Force as the PWS A from 1930. Three BH-33s were supplied to Belgium in 1929.